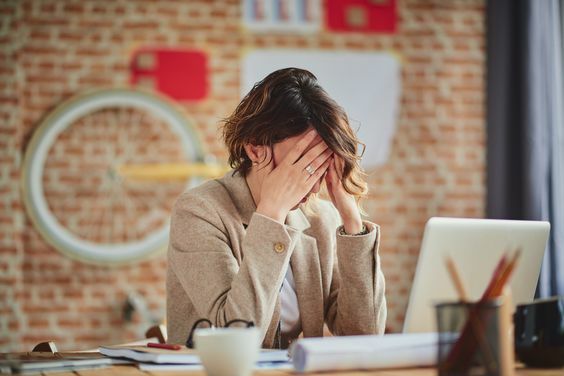 Some of the UK’s biggest employers and executives including Lord Sugar and bosses from Royal Mail, WH Smith, Thames Water and more have written an open letter to Prime Minister Theresa May to urge a change in law around mental health in the workplace. In 2017, a government-commissioned review found that anxiety, stress and depression cost as much as £99bn a year, with an estimated one in six workers suffering from some kind of mental health condition. While there have been talks of introducing new legislation from parliament, there has been little tangible progress on the matter. It can be argued that the changes can’t come soon enough for some. The government issued Thriving at Work review, in October 2017 found that as many as 300,00 people find themselves having to leave their jobs every year due to mental health issues. That’s 50% higher than for those with physical health problems. The open letter requests that any large business that require a first aider would also require equal numbers of employees trained in mental health - balancing the scales. At the moment, it’s believed that only 17% of firms offer mental health training for managers, with the rest either consciously not offering the training, or citing it ‘not applicable’. This welcome change will put minds at ease when looking for jobs for lawyers, or jobs in other sectors where mental health issues can impact the role. It will be interesting to see how this discussion progresses.